At Kip McGrath Wandsworth Tuition Centre, our fully qualified teachers tutor maths and English to children from Reception to GCSE level and above. We also offer Science to Year 9, 10 and 11. 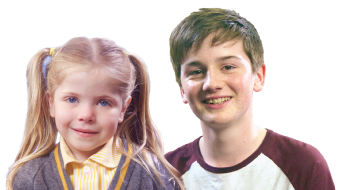 Our unique programme has been developed over 40 years and has been specifically designed to cater for children with a variety of needs and abilities. We also provide tuition in Verbal and Non-Verbal Reasoning for the Wandsworth Test as well as audio/visual training, problem solving and abstract thinking. Our particular programme is an excellent resource for students preparing for private or grammar school entrance tests and exam preparation.